NEC has been at the center of Boston's rich cultural history and musical life for 150 years. It has long opened its doors to the public, welcoming them to concerts in unrivaled venues. 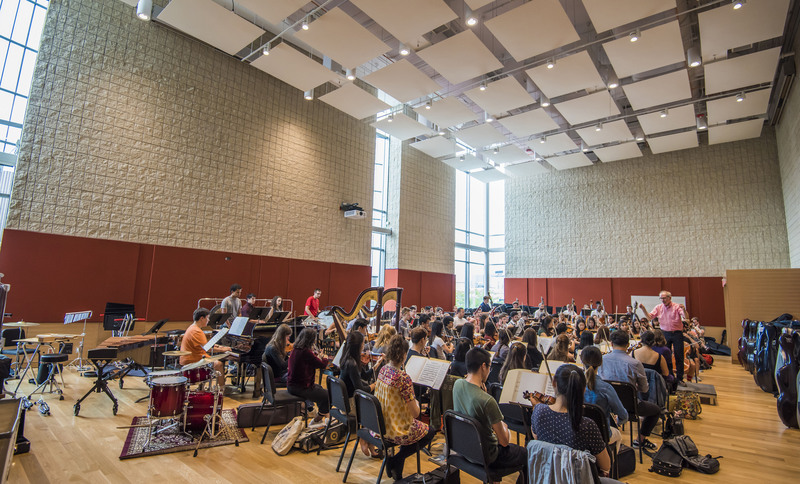 The widely-known beauty and acoustics of Jordan Hall along with the newly opened Student Life and Performance Center, deliver unmatched performance spaces in Boston. New England Conservatory's acoustically superb Jordan Hall provides an intimate and versatile setting. 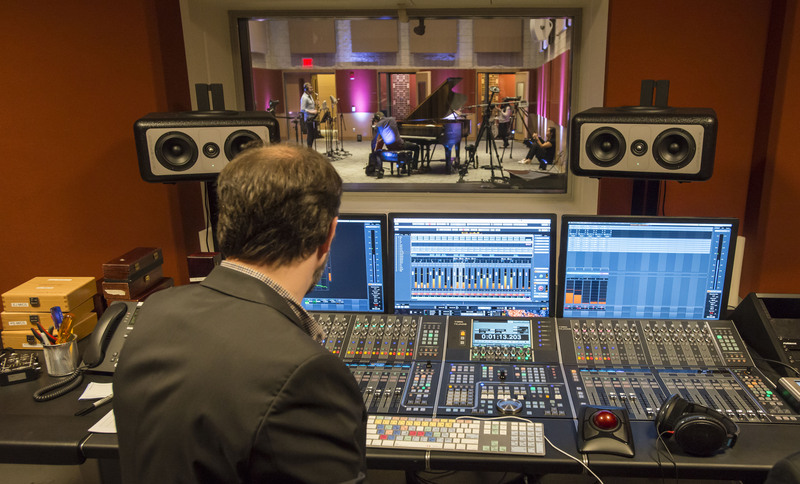 Orchestras, chamber ensembles, recitalists, and jazz artists alike have found the hall ideal for performances and recording sessions. 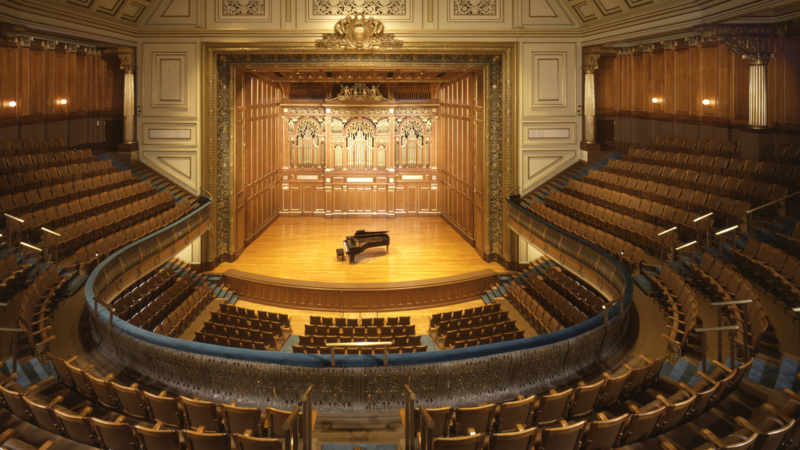 In addition to being the heart and soul of New England Conservatory, Jordan Hall is central to the musical life of New England, having hosted performances by the world's leading soloists and ensembles. 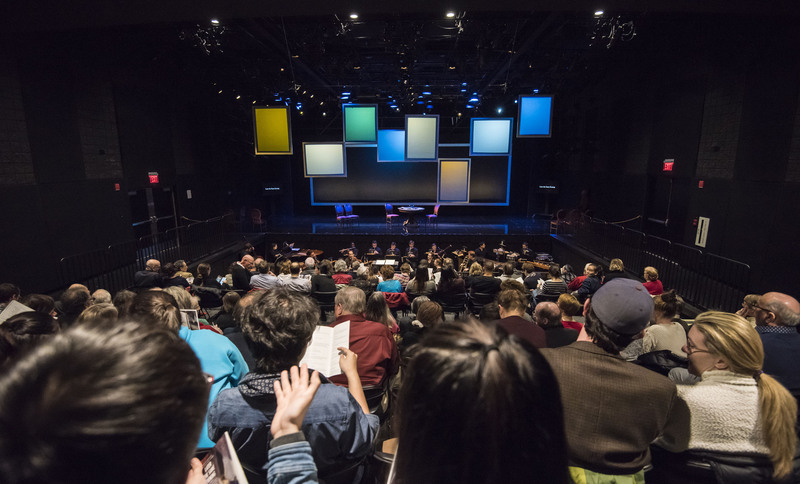 The Plimpton Shattuck Black Box Theatre is a multi-purpose theater space, with options for proscenium, thrust, or in-the-round seating and an optional orchestra pit--a rarity in black box theaters. The space is equipped with a pipe grid over the entire space and includes an extensive inventory of theatrical lighting instruments. This space is ideal for concerts, theater, opera, multi-media presentations, and art installations. Brown Hall is located in the historic Jordan Hall building and is NEC's second-largest recital hall. Because of the versatility of the space, Brown Hall is the location for larger receptions, performances, masterclasses and rehearsals. 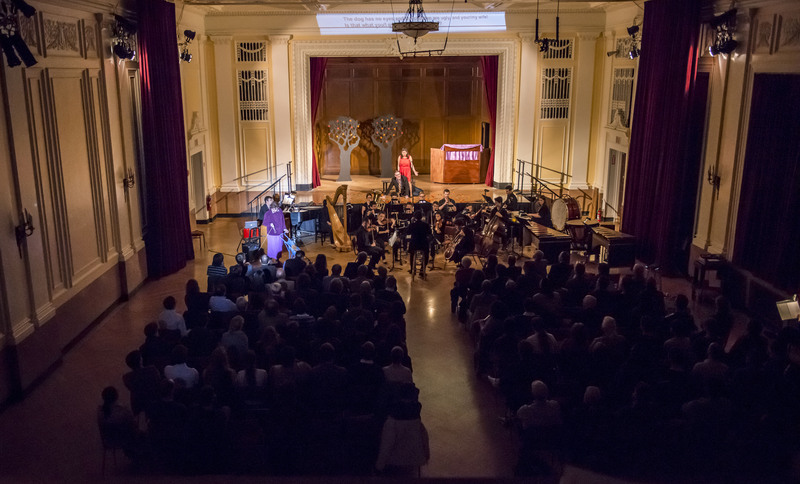 Located right next to Jordan Hall, Williams is regularly used for lectures and receptions associated with Jordan Hall events, as well as solo performances. 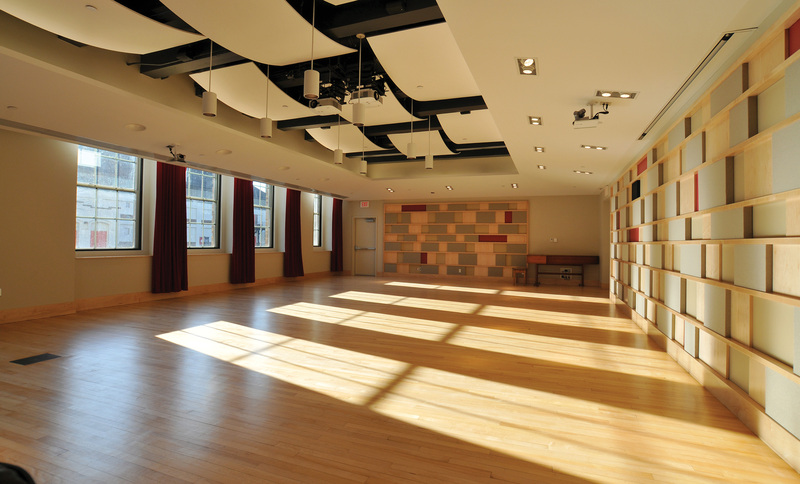 Natural light pours in from full-height windows, illuminating rehearsals, performances, meetings, receptions, and other events in the flexible multi-purpose space of Burnes Hall, located in NEC’s brand new Student Life & Performance Center (SLPC). The Eben Jordan Ensemble Room is ideal for small recitals, meetings, and jazz and contemporary music rehearsals. The room is also an acoustically superb recording studio, with adjacent recording control room and isolation booths. The multi-purpose Pierce Hall has two built-in projection screens, an audio system, and a lectern that make this space perfect for meetings, lectures and presentations, as well as performances. 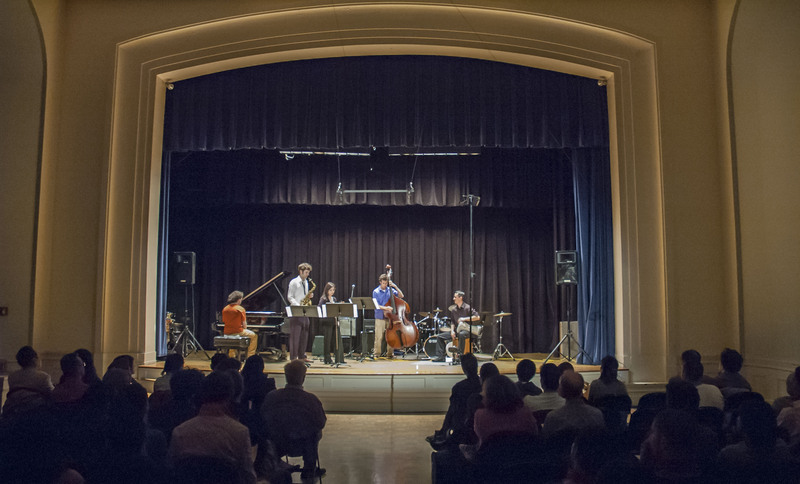 An intimate recital room situated in the historic Jordan Hall building, The Keller Room is the perfect location for smaller chamber or solo recitals. Because of its close proximity to Jordan, Keller is an ideal location for lectures or receptions associated with Jordan Hall events. I can feel here the sweat and the joy of making music.